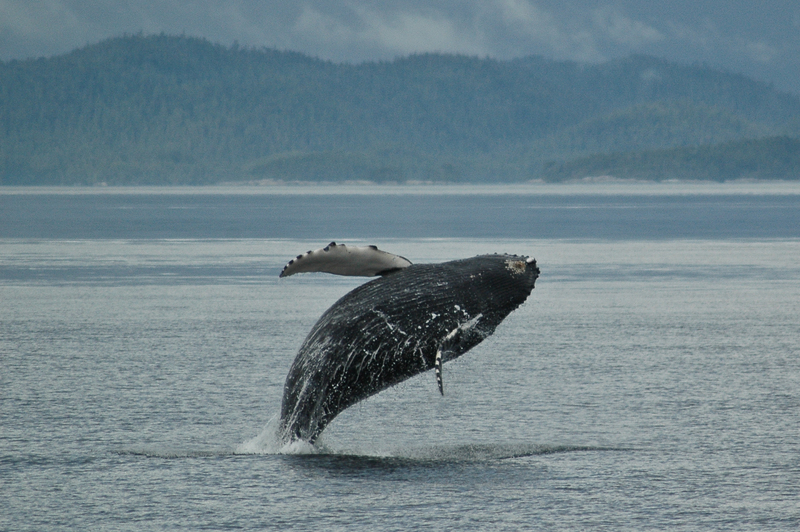 If you are reading this it is because you likely care enough to take one minute a day (to 9 AM Pacific, December 15, 2010), to help British Columbia’s humpbacks. $25,000 for humpback entanglement research is at stake. Our “Humpback Comeback Project” has made the final round of voting in the AVIVA Community Fund and will need your votes to successfully compete “Idol style” against projects supported by the population base of urban Ontario. Register at this link if you have not yet had the opportunity to do so (then click the link in the email that will be sent to you). Spread the word any way you can . Our huge thanks to those who have Tweeted, Facebooked, forwarded these email bulletins, made posters and helped us get radio and print interviews. Your support has not only landed the Project in the final voting round, it has been deeply inspirational. If you would like a daily reminder, I would be very happy to provide you with one. Please click here. If you would like to follow along on Facebook, join at this link. For knowledge of just how bad the threat of entanglement can be, please see the images at the postings here. Please note that your minute of voting a day supports the effort invested by myself and others who have volunteered their own resources for up to seven years to catalogue the return of the humpbacks and strive to understand the threats to them. We will continue to volunteer our data collection time but can not carry out this extended study without financial support. HI Jackie I am back and have figured out why I couldn’t vote! I sent the email to my msn account and it refused it as junk mail….now have it to my shaw account and will be voting every day. I need to have a nice coffee with you and catch up on your amazing energy! I am not surprised to learn there are others interested in the same pursuit. I would be interested in developing further an earlier proposal and collaboration. This will certainly be a collaborative project where our priority will be to work with others in B.C. who have been dedicated to the study of the humpbacks. Please feel free to let us know your background.